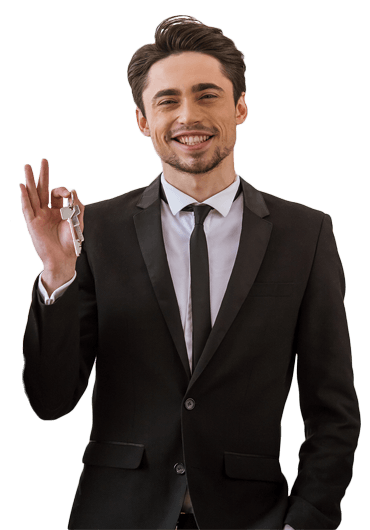 Our most popular option, this serves the needs of an owner that needs a professional management company to handle both leasing and management of the home. If you have never managed a home, have no time to do it, or are unfamiliar with Utah Landlord Tenant Laws, this is the service for you. *100% Money Back Guarantee! From helping first time buyers, to move up and move down home buying, Boardwalk Realty & Management is the best all-in-one firm for your real estate buying, selling, and investing needs. Boardwalk Realty & Management has extensive knowledge and experience working directly with the Board of Directors on Association bylaws, financials, rules and regulations, operational procedures, maintenance, capital improvements, and reserve analysis. We manage Office Buildings, Retail Centers, Industrial Buildings, Medical Buildings, Community Associations and Apartment Communities.